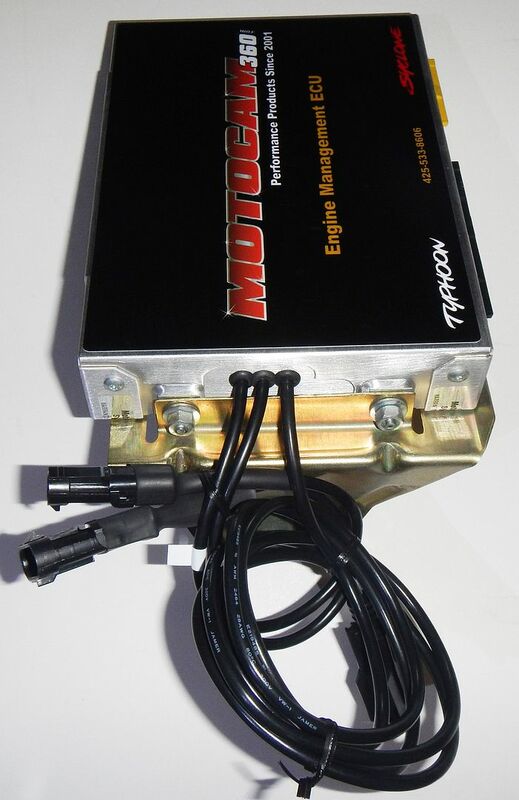 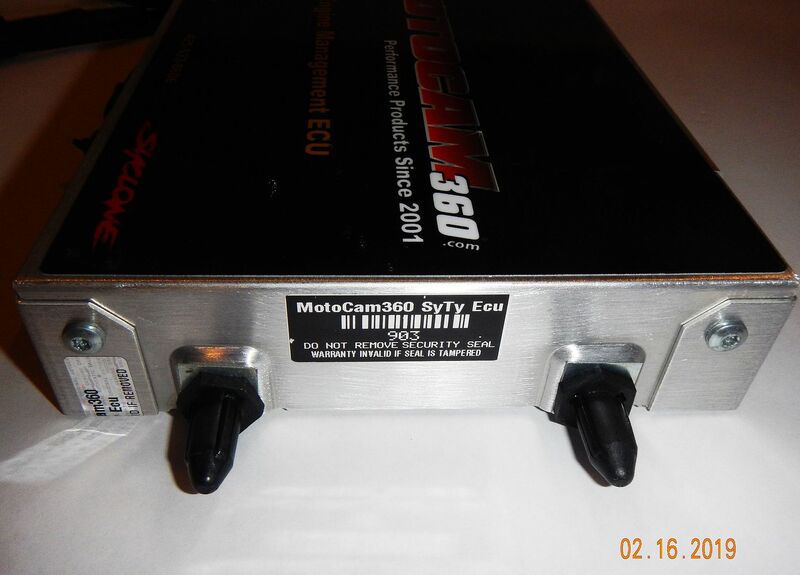 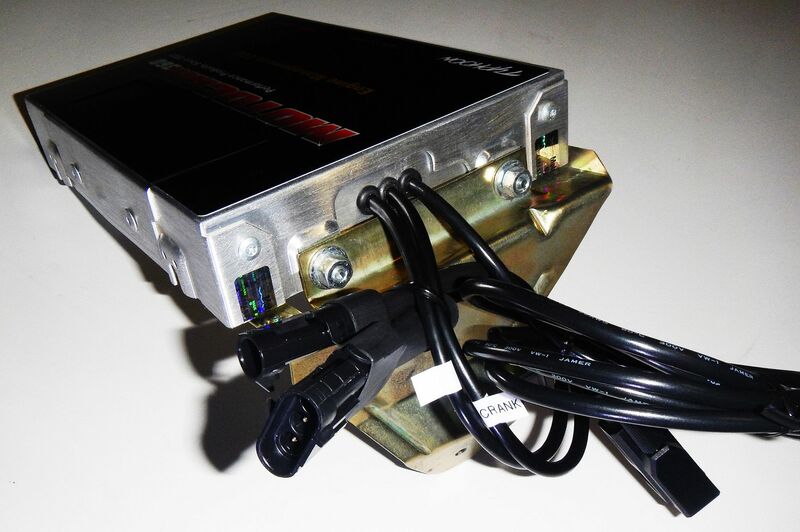 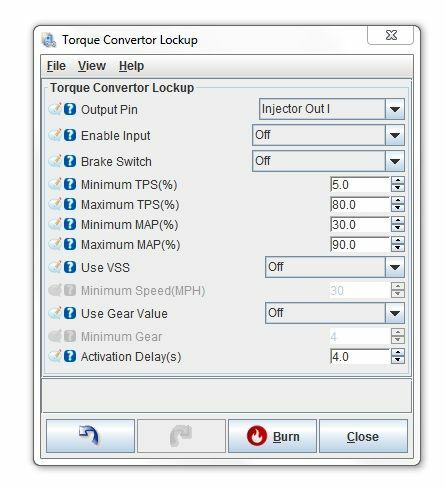 We offer a Plug n Play ECM/ECU for the Syclone and Typhoon. 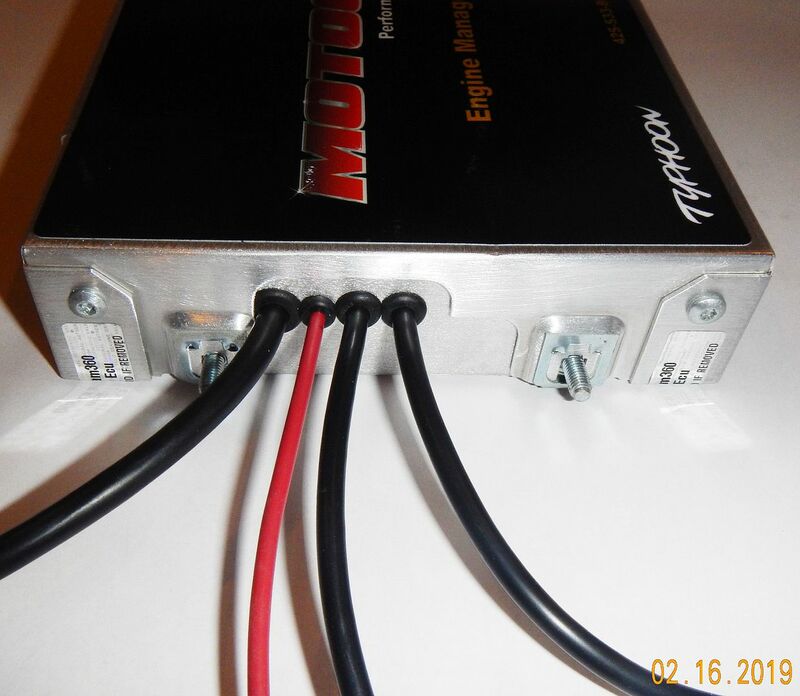 This system does not require any modifications to factory wire harnesses. 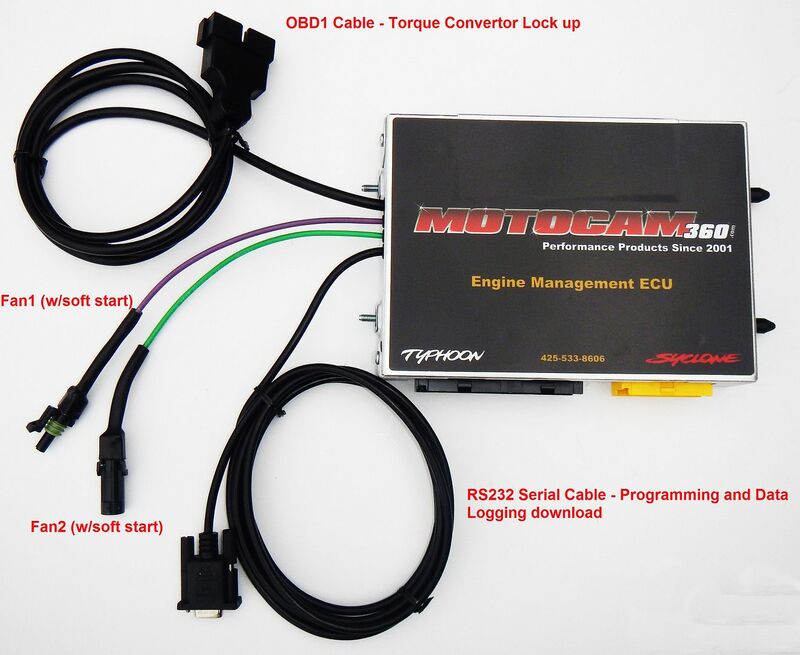 All you have to do is install a good wideband O2 sensor. 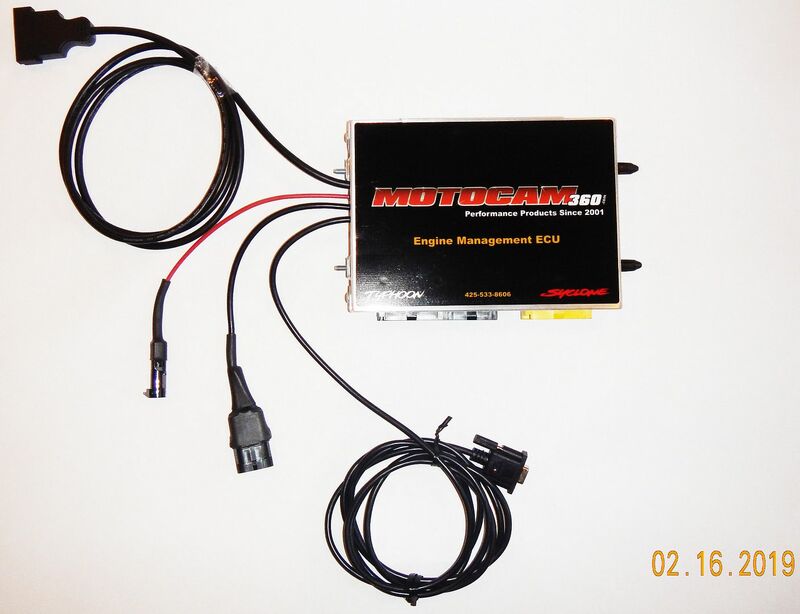 The ECM has an RS232 serial cable that is used to connect a laptop for tuning (Tuner Studio is the software at $60 per seat). 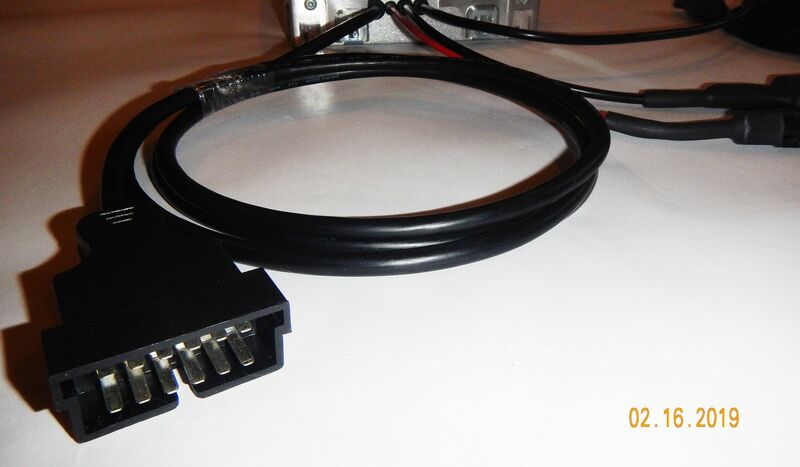 There is a 16Gb SD card installed internally for data logging, or it can be done directly from the serial cable to a laptop. 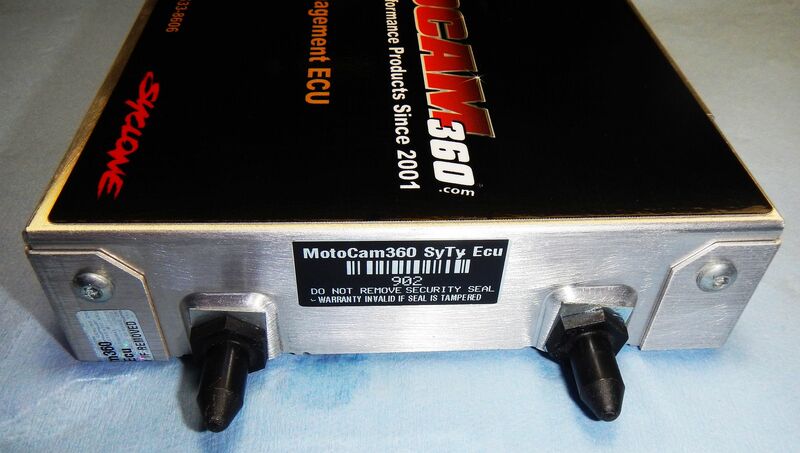 Last edited by MotoCam360; 02-17-2019, 01:00 AM.